Sneak Peek: The MWC Edition of The AppsFlyer Performance Index is Here! Looking forward to Mobile World Congress? So are we! 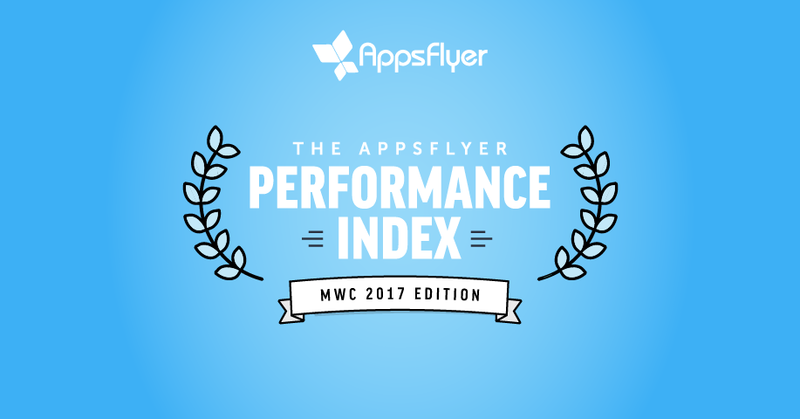 We couldn’t wait any longer and we are excited to announce the release of the 2017 Mobile World Congress Edition of The AppsFlyer Performance Index. Our Index has become the industry standard media report card, and we are proud to have mobile marketers trust us to deliver the most comprehensive ranking of the top media sources in mobile advertising. Our technology is found on 98 percent of the world’s smartphones and we serve as the go-to resource for the most successful mobile apps in the world – our goal is to continually offer increasingly valuable information that helps mobile marketers succeed. In this edition, we analyzed six billion app installs and 22 billion app sessions/app opens. For the first time, we have gone deeper per region, with rankings for North America, Latin America, Western Europe, Eastern Europe, Southeast Asia, North Pacific Asia and the Indian subcontinent.